Image hints at possible Starfield footage. 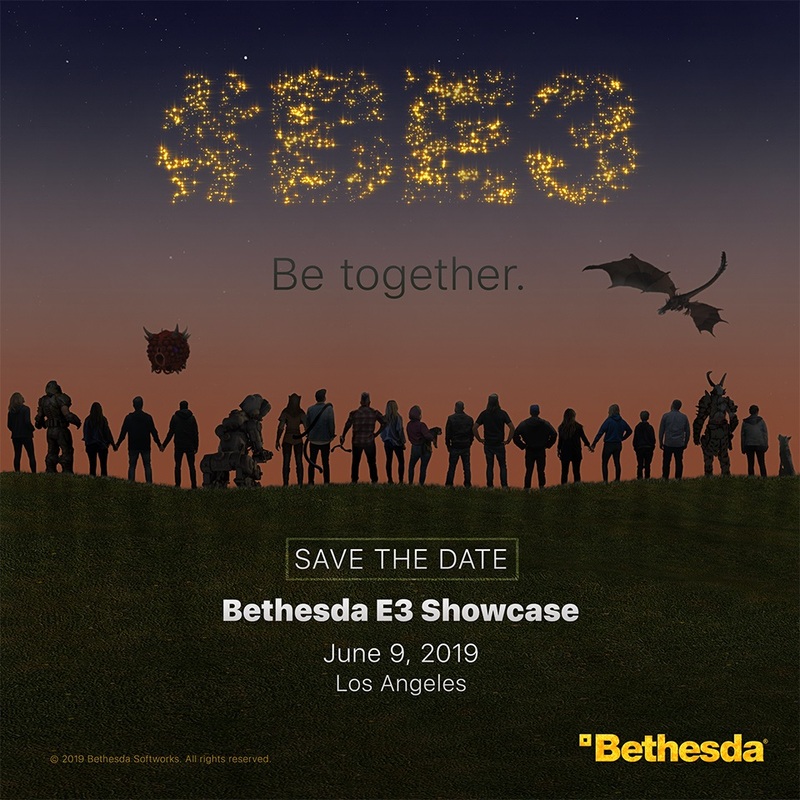 It looks like Bethesda is going to be continuing with their special E3 presentations as the company has sent out a “save the date” to let everyone know that they will be holding a showcase event on June 9th at 5:30 PT/ 8:30 ET. 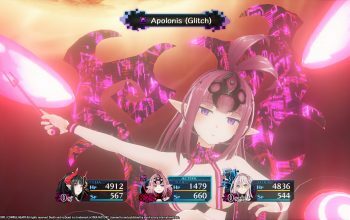 It is interesting to note that so far only one game has been mentioned by name and that one happens to be DOOM Eternal which is set to be released on the PlayStation 4, Xbox One, Nintendo Switch, and PC though last year the company had quite a few things to show off, including some brand new announcements for future games and even games that ended up coming out later that year. With the image featuring stars, it is perhaps a decent hint that we may be seeing more of Starfield this time around. As per usual for those who can’t attend in person the showcase will be broadcast on numerous platforms and any announcements will be covered here as they happen.